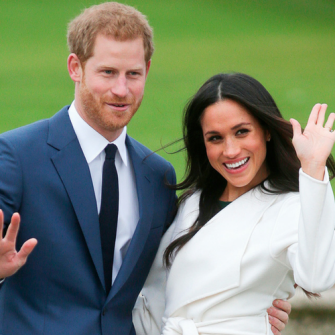 And what better way to truly adopt the role of royalty, than to get married in an Irish castle? 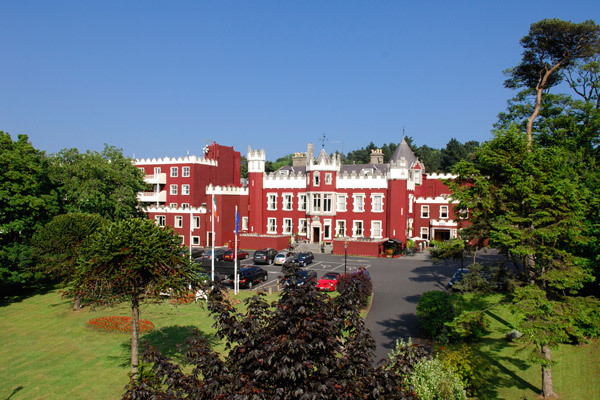 Fitzpatrick Castle is an enchanting family owned 18th century castle wedding venue in Killiney, Dublin. Outdoors, the beautifully maintained lawns and selection of unusual trees and plants provide excellent backdrops for wedding photos and indoors, sparkling chandeliers, deep wood furnishings and tapestries, roaring fires, crisp linen, bubbly champagne and silver candelabras merge to create a majestic atmosphere. Price: Packages start at €55 per person. Fitzpatrickcastle.com. 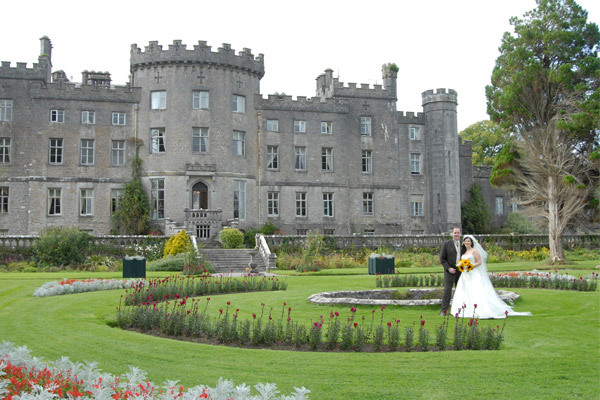 Situated in Roscommon, Ireland, Kilronan Castle is an exceptionally romantic setting for any wedding. Tucked away from the rest of the world, the 200 year old castle is an entirely unique location on the shores of Lough Meelagh. Perfect for a grand affair, The Grand Ballroom in Kilronan castle can cater for 320 people while providing exquisite décor that sets a tone of opulence underneath magnificent chandeliers. 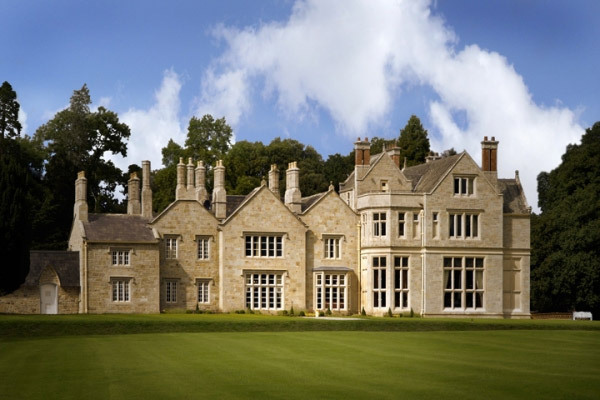 This majestic castle is set on the shore of Lough Rynn, surrounded by 300 acres of breathtaking scenery. It’s beautifully secluded for your wedding day. Lough Rynn can accommodate up to 320 wedding guests in the Grand Ballroom, the floor to ceiling glass wall offers a very picturesque over the natural woodland and Lake, this is the ideal backdrop to such a special occasion. 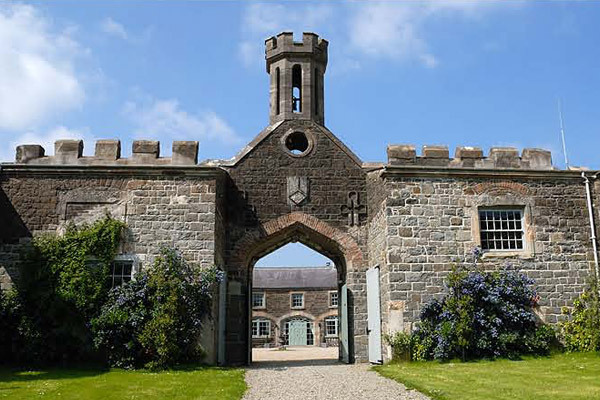 Lissanoure Castle is a privately owned estate and wedding venue situated at the foot of the glens of Antrim. The original castle dates back to the 14th Century and was rebuilt in the 18th Century in a romantic Gothic style ideal for weddings. 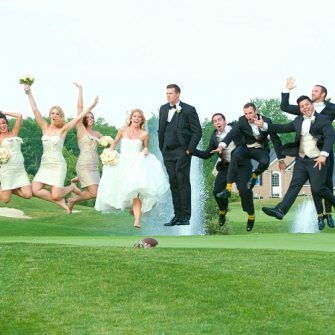 Lissanoure boasts excellent wedding facilities with the capacity to cater for up to 400 guests. The stunning location also provides an excellent backdrop for wedding photographs with views over the lake and woodland. 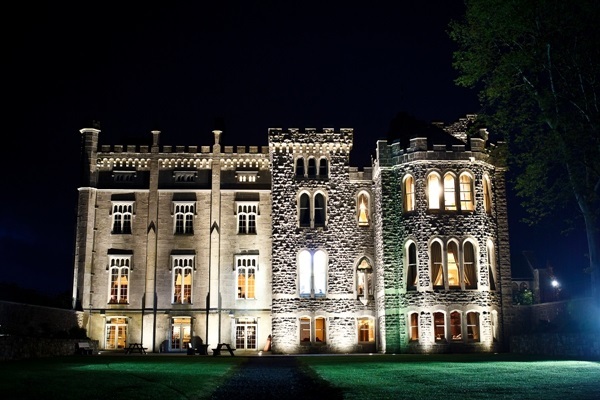 Set in the middle of a 1,500 acre estate in the heart of the Boyne Valley, Slane Castle lies only 25 minutes from Dublin Airport and is a gorgeous castle venue to host your wedding. 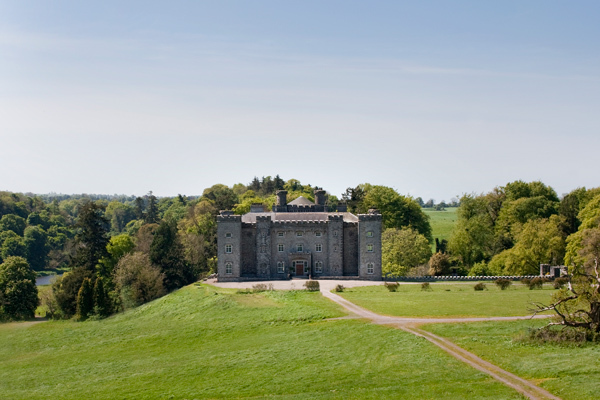 There are a lot of compelling reasons for choosing to celebrate your Wedding at Slane Castle; the superb cuisine, unrivalled location, luxurious banqueting rooms, opulent interiors and the friendly and welcoming ambience are among some of them but paramount is that you can leave all the stress and hassle to our dedicated event management team. The wedding venue can hold up to 100 wedding guests in the Ballroom and up to 240 in the Burton Hall. 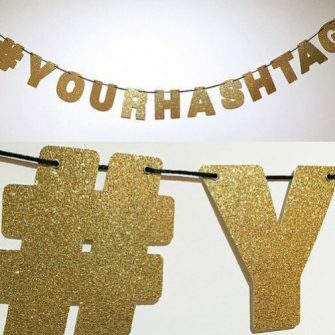 Marquees can also be erected for larger celebrations. Markree Castle is one of Ireland’s leading castle wedding venues and is nestled in a secluded 500 acre estate in the heart of Sligo. 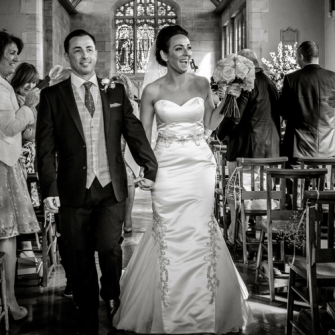 Markree can hold up to 170 wedding guests and is licenced for civil ceremonies.